Günther Klotz Park is a beautiful open area that runs from the south-west of the city to the Karlsruhe district of Grünwinkel. Many locals refer jokingly to the park as the ‘Klotze’, or pad. The Alb river flows through the park, past spacious playing fields and sunbathing areas, the child­ren’s playground, several ponds, hire boats, a basketball court and much more. All in all, Günther Klotz park is an ideal city beauty spot to relax and unwind. The park is named after a former city mayor, Günther Klotz. 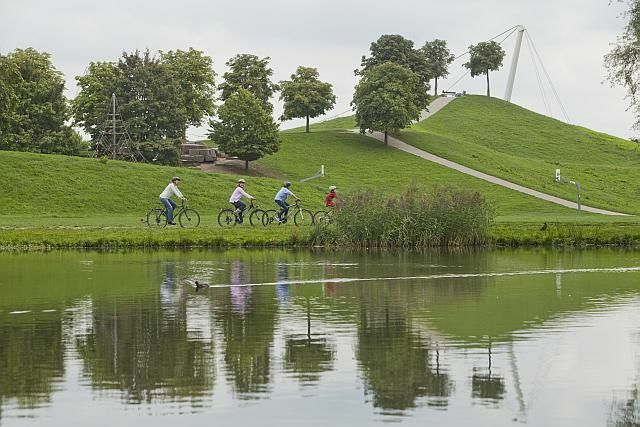 It was Klotz who launched the 10 million Deutschmark project in 1976 to start building the park that is now one of the biggest urban recrea­tio­nal areas in Germany (apart from official garden shows). In 1989, Günther Klotz Park hosted the orien­tee­ring discipline of the World Games. Once a year the Karlsruhe FEST takes place in Günther Klotz Park. The FEST is one of the biggest open-air events in Germany. 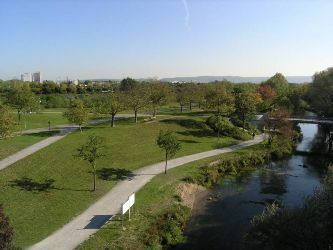 To reach Günther Klotz Park, take the tram, alighting at Europa­halle or Kühler Krug.